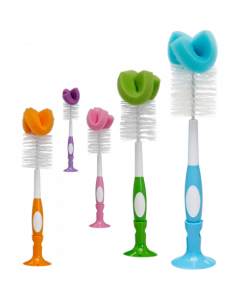 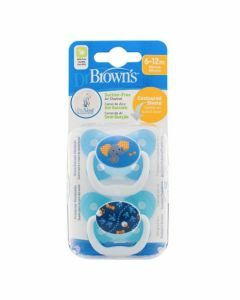 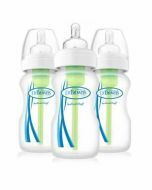 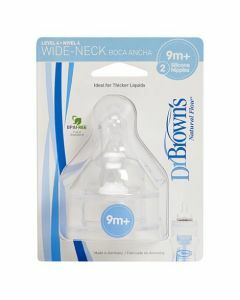 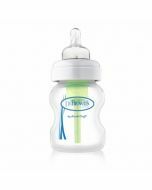 The new Dr Brown’s Options™ range - the first convertible bottle that can be used with or without the green vent system. 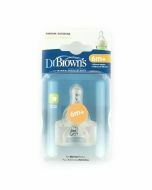 The new Dr Brown’s Options™ range - the first convertible bottle that can be used with or without the green vent system. 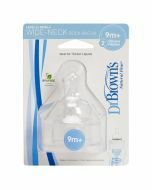 The unique internal green vent system continues to create 100% vacuum free feeding, which is clinically proven to help reduce wind-related colic. 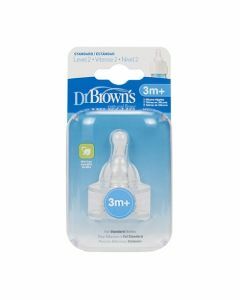 This is what makes 9 out of 10 Healthcare Professionals recommend Dr Brown’s for the relief of wind-related colic.